Step 3: Made a decision to turn our will and our lives over to the care of God as we understood Him. There I humbly offered myself to God, as I then understood Him, to do with me as He would. I placed myself unreservedly under His care and direction. I admitted for the first time that of myself I was nothing; that without Him I was lost. And that is the key for my own understanding of my Higher Power: it’s as I understand him. Many folks take issue with the religious undertones of AA. However, they are completely missing the boat: AA is not a religious organization, nor does it preach any religious dogma whatsoever. It is, however, a well known fact that many in AA suggest that lifelong recovery is not possible without serious spiritual awakening. 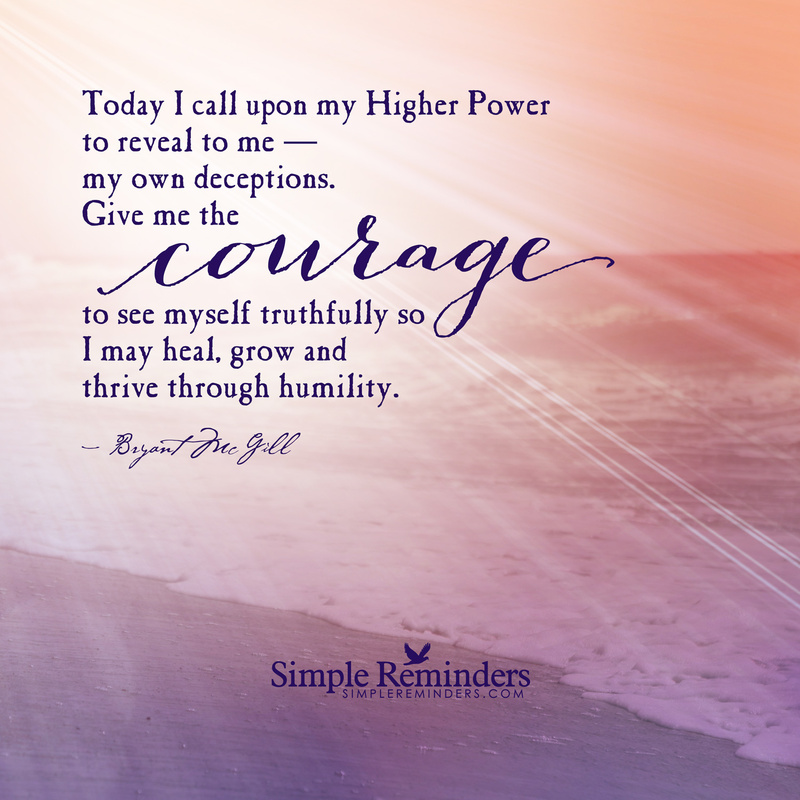 I am still trying to discover what, exactly, my Higher Power is or represents. 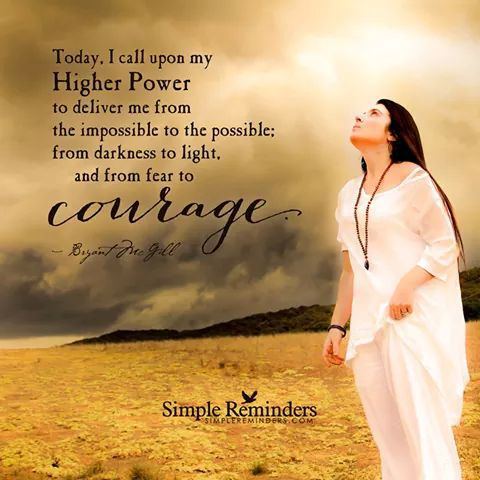 I had always believed in a Power greater than myself…I had little doubt that a mighty purpose and thythm underlay all. How could there be so much of precise and immutable law, and no intelligence? I wholeheartedly share that belief. I believe in the oneness of the universe and, if pressed, I would say that I am more into Taoism, Zen, and Buddhism, than anything. Bill W. came to a spiritual awakening in his kitchen that day. After countless attempts to quit a serious drinking problem he had failed. However, once he made that decision to turn his life over to a God of his understanding, he never again took a drink. Well done my friend you can find me as well on instagram @vapor_sage tongue planted firmly in cheek. Thank You!